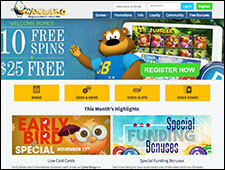 For more information on the criteria used to rank a specific bingo site, click the "View Report" button. 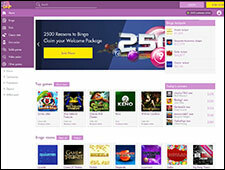 Help make our reviews better by entering a player review from any "Site Info" page. Q: How Do I Find the Best Place to Play? 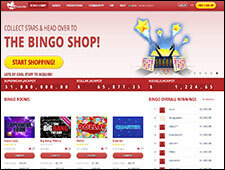 Online bingo is definitely one of the favorite pastimes for spending time online. 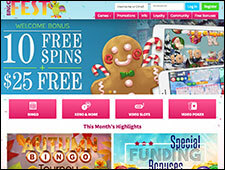 A unique aspect of bingo is the wide range of people the game attracts, both young and old, and from all walks of life, anyone can quickly pick up the game and enjoy hours of fun. 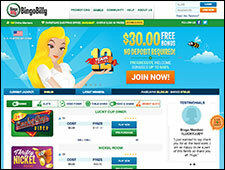 While the game is simple to play, finding the best online bingo sites can be a daunting task. PlayersJet helps you find the most trusted sites through our ranking and review process, helping to ensure that you have the best experience possible. 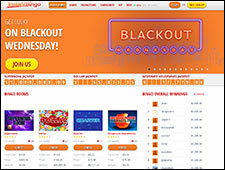 Q: Is Online Bingo the Original Social Network? 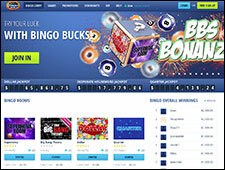 Several years ago as Internet technology was developing and people began using online messenger programs, bingo players online began adopting this technology to chat with the friends they were meeting in the internet bingo rooms. 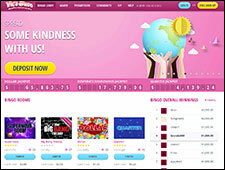 Online bingo sites quickly recognized the need for players to interact and began offering online chat capabilities within their software, in addition, auto dabbing technology was created allowing users to spend more time interacting with others than focusing on their bingo cards. 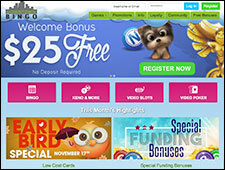 Many bingo players have found long time friends by playing a game they love online. 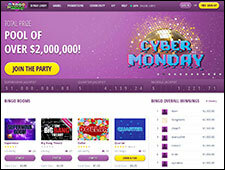 Today, groups of bingo players will find each other through their favorite website and play a bingo game while they chat the night away.